Poutine. Canada’s great dish. When you’re in Vancouver, they say to go to La Belle Patate to get the best Poutine, both in taste and variety. We had to see. 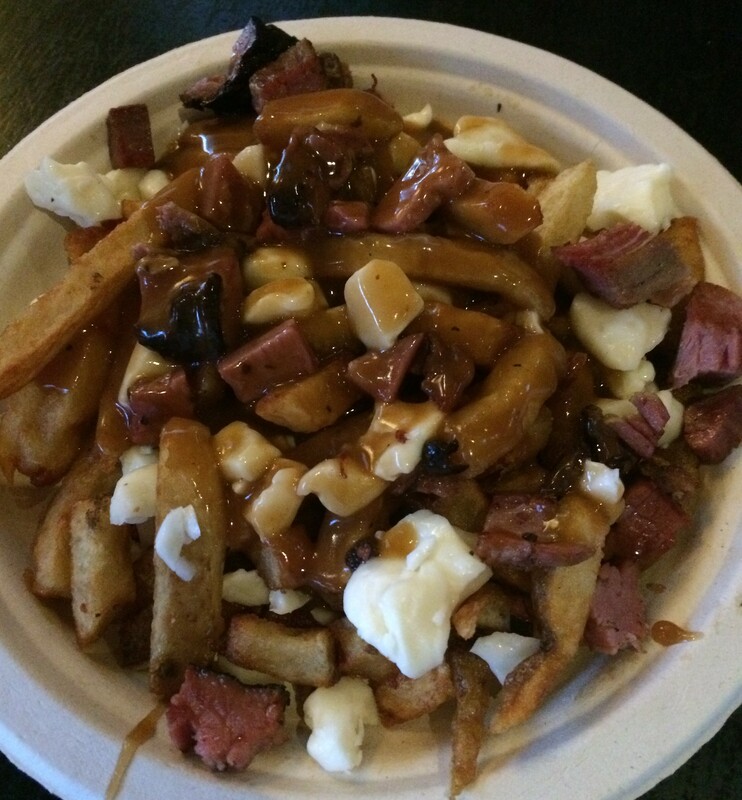 Smoked Meat Poutine. Two great tastes in one! Posted in VancouverTagged Canada, Poutine, VancouverBookmark the permalink.